In Texas, we are used to getting bouts of snow throughout the winter season. Sometimes these snow occurrences lead to snow days, but these experiences are extremely rare in DFW’s neck of the woods and sometimes you just want a snow day. Even if you’re having an artificial snow party. We are here to let you know that a snow day is possible during any season of the year through a Mr. Cool Snow Party. We can even guarantee that you will enjoy our snow day compared to what you would expect from actual snowfall. Here are some of the reasons why you should opt for an artifical snow party instead of waiting for the weather to get even colder. A Mr. Cool snow party gives clients the experience of working with a company that has decades of experience working with ice in numerous forms. We understand how to make our snow machines function correctly and can guarantee that our use of filtered water will be an overall cleaner experience than what would occur with snow created from the atmosphere in its natural form. Not only is an artificial snow party option a clean way to experience a snow day, but you also have to worry less about the actual cleaning that is involved with the average experience of snow. There will be no driveway shoveling, salting of sidewalks, and less risk of slipping in the surrounding areas. Mr. Cool Snow Parties has the ability to specifically target where our artificial snow will be spread around, and we make sure that we give you the option of where your snow party will take place. This ensures that your party will be controlled and safe for all of the children and adults in attendance. 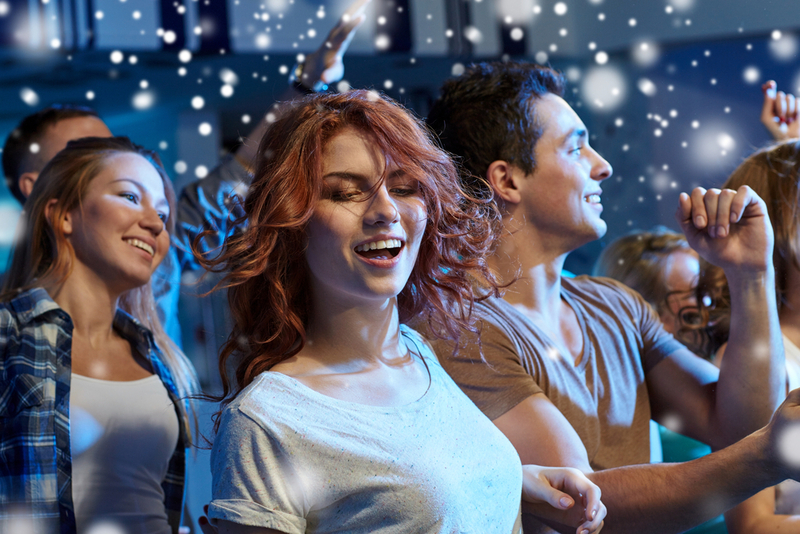 If the first two reasons to have an artifical snow party were not enough to convince you, then the fact that artificial snow holds together longer than natural snow could be the reason that has you picking up the phone and scheduling your next Dallas snow party. When you work with Mr. Cool Snow Parties, we work with you to find out the specific type of snow that you want from the flake to the fluff. Unlike natural snow, we control the amount of water that is used to create snow that simply holds together better than the real thing. We are a year-round snow party service provider that has over 60 years of experience in our craft. Mr. Cool Snow Parties knows how to make a snow party fun regardless of the time of the year. From kids parties to corporate events, artificial snow is always a fun way to make the fun even better. If you are interested in having a snow party for your next event, give us a call. We are available 24/7 and are prepared to turn your home into a winter wonderland.